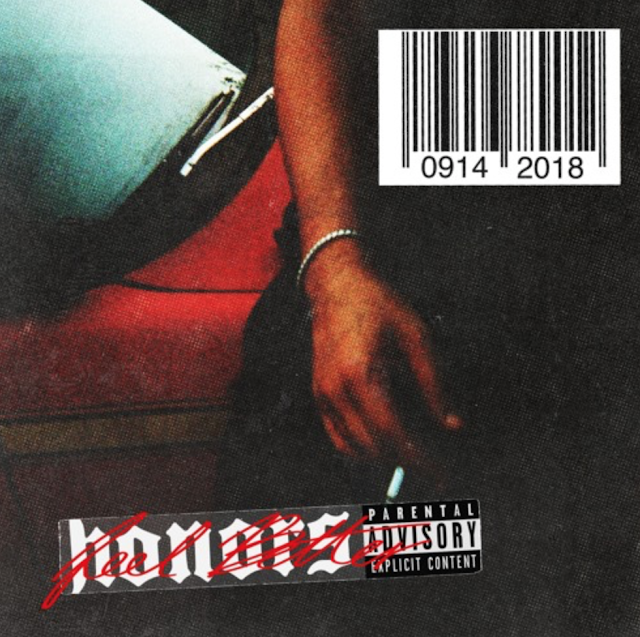 "Feel Better" is the first single off Honors debut full-length album. It is a mantra for all of those who embrace their status as underdogs, in a world where you are constantly bombarded by prided "success" on social media. The record is a slow-burning mainstream pop hit waiting to happen that any hard working hopeful can relate to.